It seems today more than ever the technology market is swollen with companies and consultants offering customers a litany of products and services. The real challenge is finding that company with the right product access, technological expertise, industry experience and dedicated customer service to deliver on its promises. That’s where Creative Business Solutions stands above the rest. Here is but a sample of the benefits CBS clients enjoy when they trust our knowledgeable team to create and deliver tested solutions. Industry Veterans – Our principals have over 20 years experience. We’ve changed with, adapted to and met every industry advancement over the course of serving our clients. We plan to be around for another 20 years … at least. Meeting Your Needs – CBS provides a complete range of product solutions for your business needs, including Servers, Server Options, Data Storage and Networking, and maintain huge amount of inventory to ensure we are equipped to meet your needs. 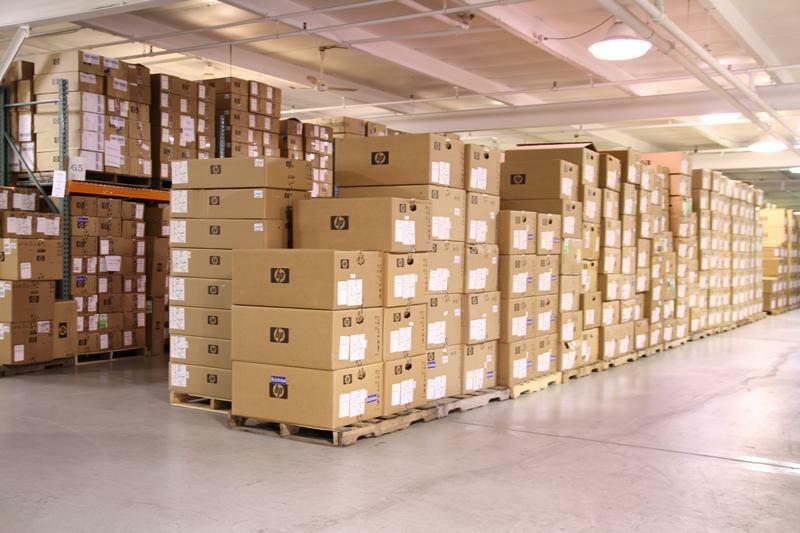 Quality Products & Components – In 2008 CBS became an authorized HP Renew Distributor of certified remanufactured products. Creative Business Solutions has the distinction of being recognized by Hewlett Packard as a top-ranking HP Renew distributor for six consecutive years from 2009-2014. Custom Configuration - Certified IT Engineers and Technicians build and assemble EVERY product based on the specifications of our customers in our 60,000 sq. ft. state-of-the-art building. One size definitely DOES NOT fit all when it comes to our clients! Quality Control Best Practices - We conduct a thorough inspection of every product received to ensure only flawless components are placed into service. Inventory Control – We scan and record every product that enters and leaves our facility to ensure we maintain tight control of your order. Dedicated Customer Service - Clients receive same day Technical Support, and never need to make repeated requests for service. We respond with just one call. Attention to Detail - Products are thoroughly wrapped and protected to prevent occurrence of damage during shipping, and we provide same day shipping. Complete Customer Satisfaction - Our 30-day Return Policy ensures you have ample opportunity to put your new equipment through a thorough period of testing and use. Convenience – Online ordering capabilities makes ordering easy, and our full service drop shipping facility ensures your receive your orders promptly. You can be confident when doing business with CBS your needs and specifications are addressed and met down the tiniest detail. We leave no issue unresolved, and are only happy when you are completely satisfied. Now is the time to address your business data storage and networking needs. Contact CBS right now and allow our knowledgeable team the opportunity discuss your business needs and create a custom solution that’s right for you.